The elusive, pristine cat eye. The subject of many a meme, a flawlessly winged liner look can be notoriously difficult to master. With the wrong tools, what was intended to be Pinterest perfection, can quickly become a beauty disaster. I’ve tried all imaginable liner formulations – from smudgy pencils, to liquid felt tips, creams and even powders. And though I have somewhat learned the technique for perfectly symmetrical wings with the help of my trusty Zoeva Wing Liner Brush, I am still not immune from mishaps. You see, I have hooded eyelids. And as you may know, hooded lids and eyeliner do not normally make for happy companions. 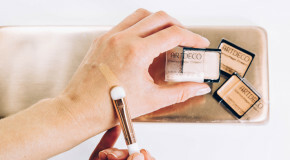 All that time spent pouring over the mirror and crafting the perfect flick all goes to rack and ruin approximately 2 hours later, when all my efforts transfer to my crease. It’s almost enough to make me pack in the eyeliner all together! Yet just as all seemed lost, a little black pot arrived in my possession to save the day. 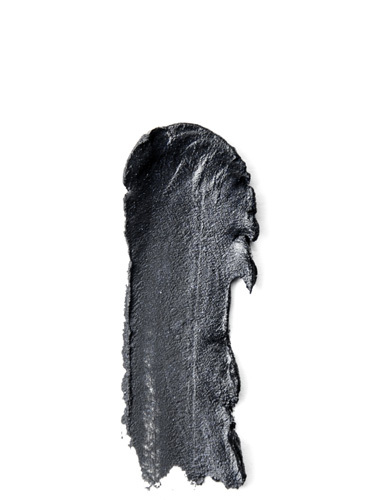 Illamasqua’s Precision Gel Liner: an inky black gel which is exceptionally smooth, pigmented and long wearing – even on my troublesome features. Applied with the fine, sharply angled tip of my favourite liner brush, it glides effortlessly across my lash line, instantly opening up eyes and improving my reflection ten-fold. 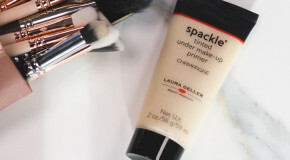 The gel formula dries down to a matte, pitch black finish, which remains firmly in place – no transfer, no smudging and certainly no flaking away. And that’s not where it’s capabilities end. 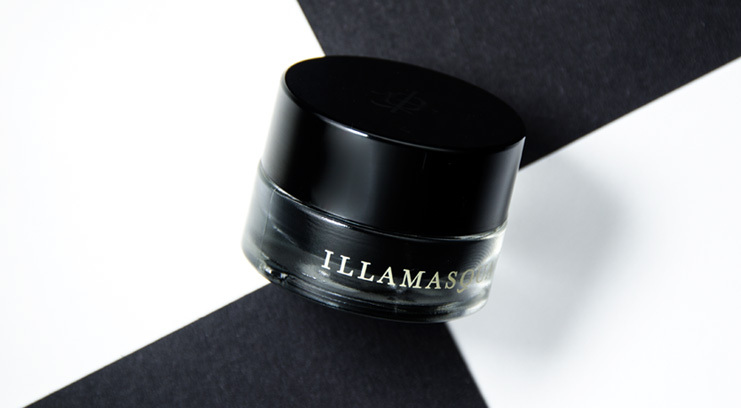 A tip I recently picked up from an Illamasqua brand ambassador, is to apply the liner all over the lid, as a base for an intense, dramatically smoky eye that’s perfect for nights out. 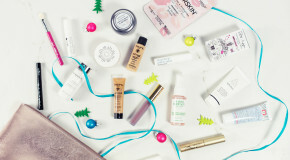 It’s now a permanent fixture in my going-out beauty routine. 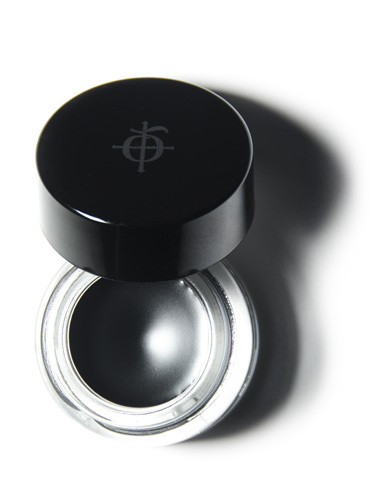 Eyeshadow primer lays the foundation for Precision Gel Liner blended across lids and up and out of the crease, and then I layer on whichever shimmering, coloured shadows take my fantasy. 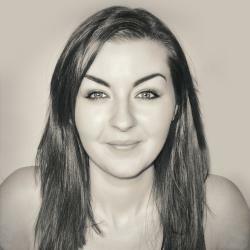 I’m currently favouring Makeup Geek’s Secret Garden and Jester, for a multi-tonal emerald smoke, if you were wondering!